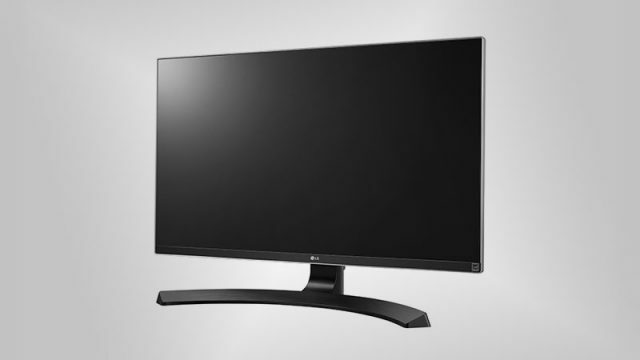 If you’re looking for a new gaming monitor, we’ve got you covered. Having trouble deciding which of the new graphics cards to buy? We’ve got you covered. We compare the pricing of each GeForce GTX 10 Series and Radeon RX Series card across multiple retailers.